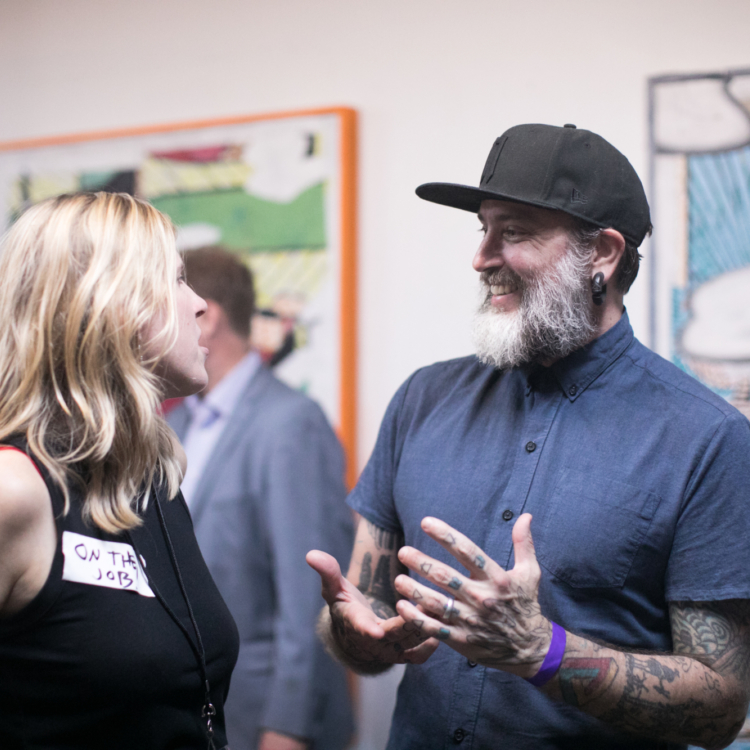 Atlanta Contemporary believes in free admission, every day and our support program is vital to engaging experimentation and risk-taking through exhibitions, programming, and support of working artists. 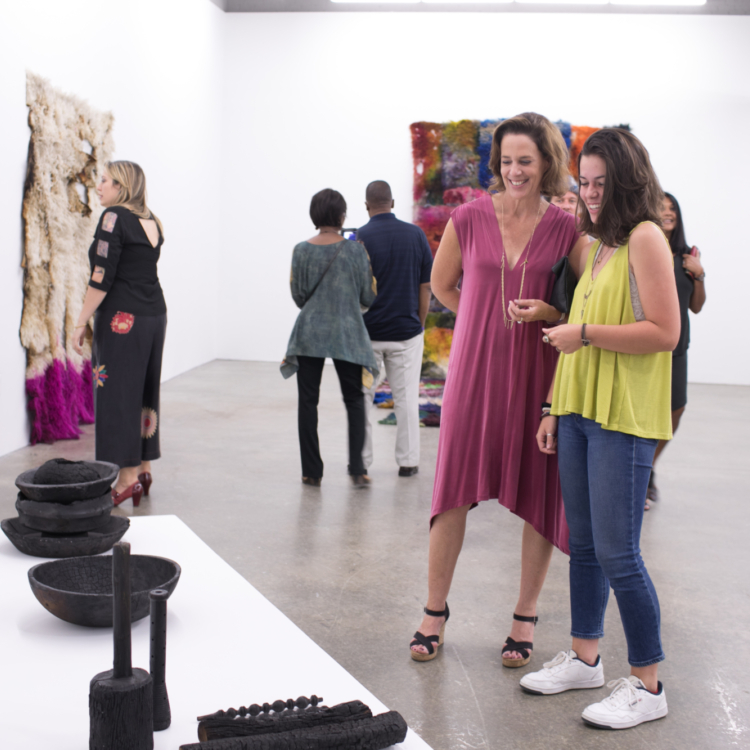 Supporters of Atlanta Contemporary enjoy an array of benefits ranging from free admission and discounts on select events, discounts at our SHOP, behind-the-scenes previews of exhibitions with artists, curator-led trips and excursions, and much more. Whatever your interest, there is a level for you. 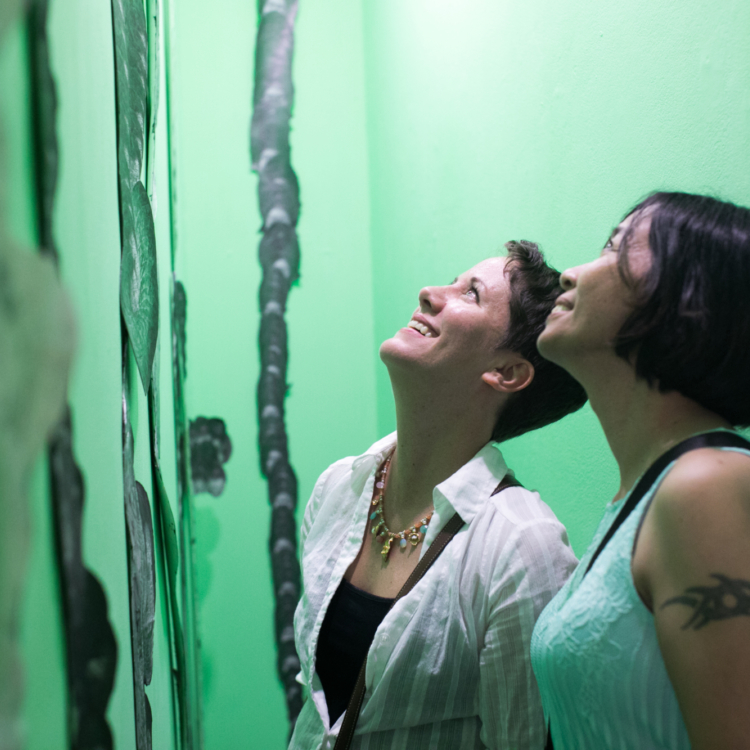 At Atlanta Contemporary, we strive to create unique experiences that are engaging, memorable, and thought-provoking. Network with like-minded peers and support increased capacity for audience development, all while sipping on a finely crafted cocktail--or two! The true companion membership level - perfect for best friends as well as couples looking to get the most out of their experience together. Choose this option if you'd like the Young Professional benefits for you and a friend. The Supporter level membership is the ideal family option, providing you and yours with the right perks to engage each member of your household. The Advocate level gives you access to a true VIP experience, including one membership to share with your favorite cohort. Are you already a supporter and want to update your information? Access your account. Your generous and 100% tax-deductible gift shows your belief in our mission. Through your support, we're able to provide a wide range of arts programming: commissioned works from emerging artists who have yet to show in the Southeast, free lectures from leading figures in art today, arts-focused workshops and activities for youth of all ages, and much more. Be sure to include your name and address when mailing your donation to the address below. We'd like to send a thank-you note! Double your donation through employer-sponsored matching gifts. Just pick up a matching gift form from your employer, include your donation, and mail both to the address below. We'll take care of the rest. Each month, we challenge our donors to match dollar-for-dollar of the total number of donations received at the Welcome Desk in support of free admission, every day. Your donation today ensures everyone can experience contemporary art, removing cost as a barrier in the accessibility of arts education, collaboration, and experience. If you're trying to decide between a cash donation or a gift of stock, keep in mind that stock transfers yield greater tax benefits. The stock must be publicly traded and held for one year—a transfer that's easy to arrange. Simply reach out to executive director Veronica Kessenich at 404-688-1970, ext. 211, or [email protected] to learn how you can contribute a gift of stock. 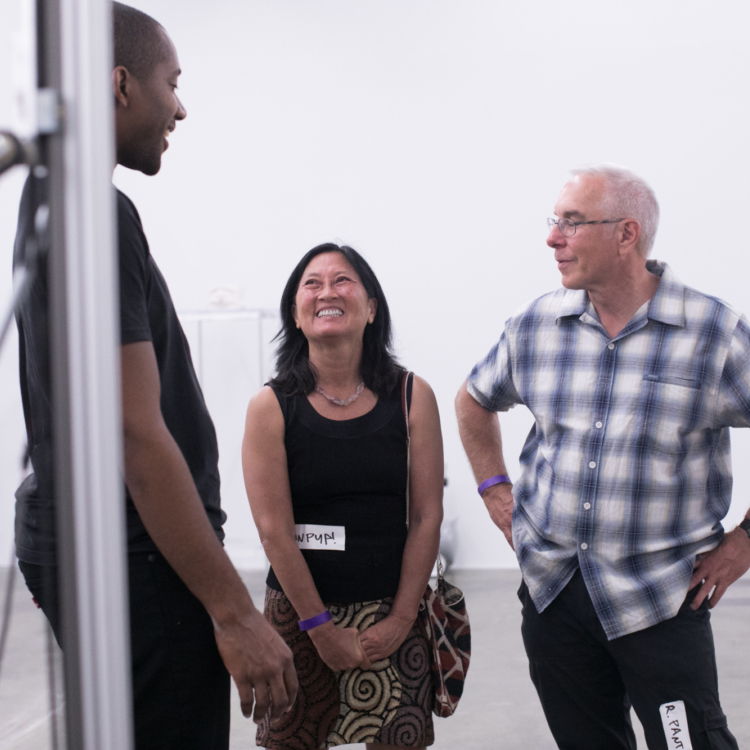 Atlanta Contemporary thanks all of our generous donors whose funds and services help make our exhibitions, educational and public programming, and Studio Artist Program possible.